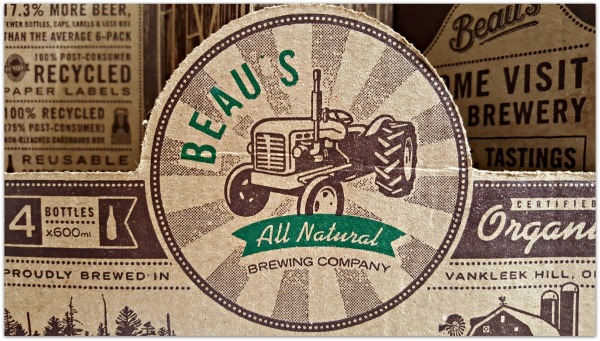 Beau’s All Natural Brewing Company has been a staple on the Ottawa craft brew scene for a long time now. Just an hour’s drive from Ottawa, in Vankleek Hill, Ontario, this year Beau’s is celebrating their 10th year in business. That’s pretty “heady” stuff for any brewing company in the competitive craft beer industry. Now Beau’s has even more reasons to celebrate. 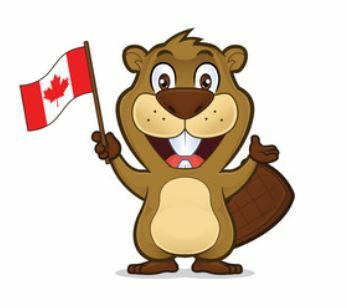 Beau’s flagship lagered ale, Lug-Tread, has been chosen as Ottawa’s official beer for Ottawa 2017, the nation’s capital’s celebration of Canada’s 150th birthday. 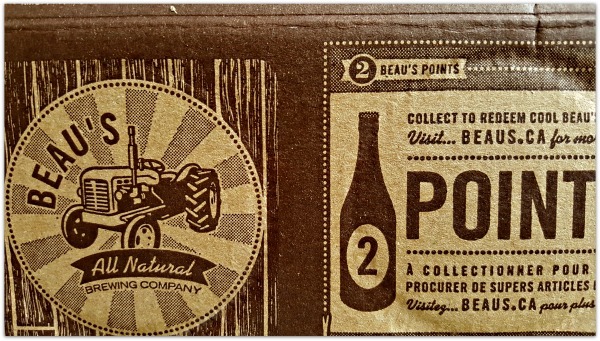 The attention to detail makes Beau’s packaging very aesthetically pleasing. 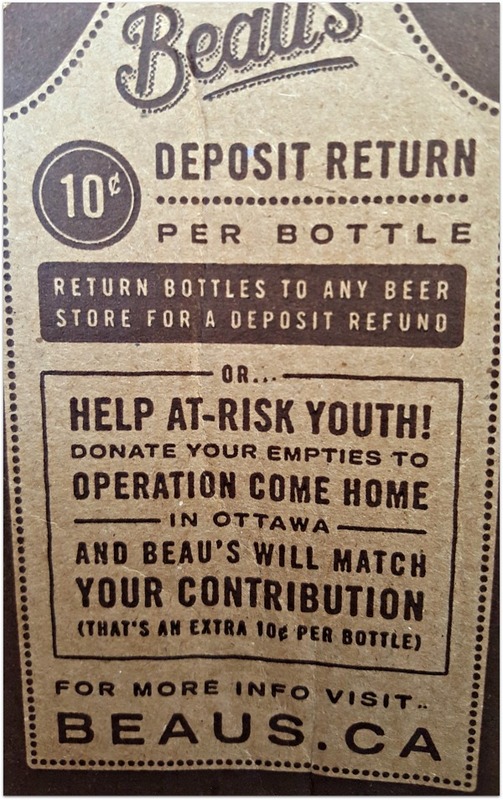 Over-sized bottles of beer, tied together with special Beau’s ribbon, cardboard packaging full of great designs and fascinating facts about Beau’s, and a special Ottawa 2017 label now added to each bottle, make drinking a bottle of Ottawa’s official beer, Lug-Tread, a whole experience in itself. Clever packaging with a comfortable “down home” country feel to it. 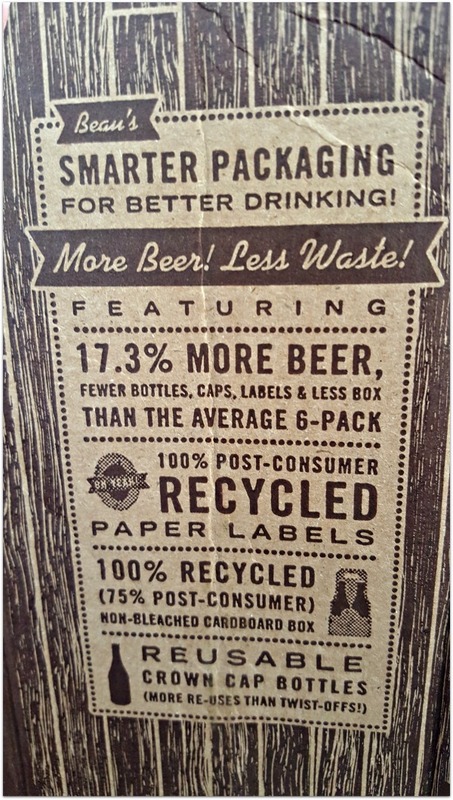 But enough about the packaging (for now)…because it’s really all about the beer, right?! Our delivery of Beau’s All Natural Lug-Tread lagered ale could not have been better timed. Four bottles of Lug-Tread, and four very cool Beau’s Lug-Tread tractor beer glasses, arrived at the door just in time to be packed in the car for a trip to my sister’s home on a lake in cottage country. I’m a big fan of promoting local products that I love. I love helping others discover a great product like Lug-Tread. Family members from the U.S. were visiting and we were excited to share Lug-Tread with them – a beer they had never heard of before. Two bottles? Yes, two. I know my readers are very smart, so I know you are wondering about the other two bottles, aren’t you? Yes, I sheepishly admit it. I split two large beers amongst 7 adults. Yes, I kept the other two bottles hidden. And yes, those bottles went back home to Ottawa…and straight into the fridge. I selfishly kept the other two for my partner and I.
Lug-Tread lagered ale is just that good. 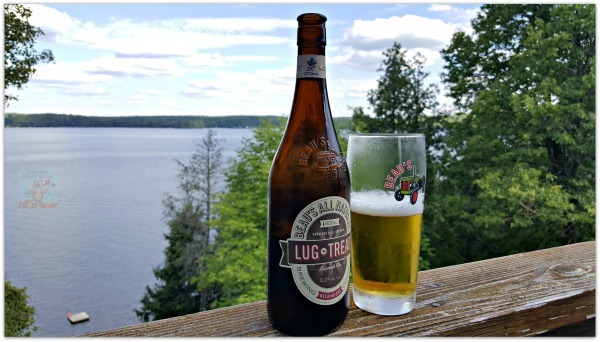 Lug-Tread lagered ale is a great mix of exactly that – lager and ale. Light and refreshing, with just the right amount of hoppiness for me. 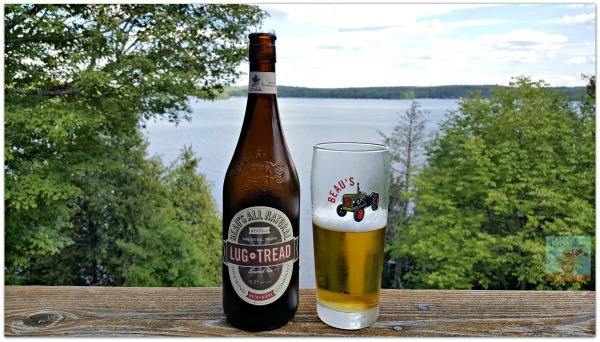 To us, Lug-Tread is the quintessential Canadian patio beer…or in our case…lakeside beer. Crisp, refreshing, but not too light. A good craft beer needs flavour, and Ottawa’s official beer has a great flavour if you are a lager/ale lover like I am. It was unanimous that day at the lake. Everyone enjoyed their taste of Beau’s Lug-Tread. Especially my niece Margaret. 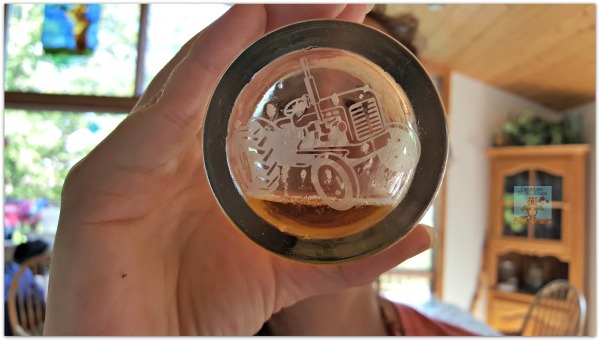 She enjoyed every last drop of hers, and was the one to point out the Beau’s tractor on the bottom of her glass! How cool is that?! Looks like I may have to put Lug-Tread on my list of drinks to bring with me to the lake next year! While I already knew Lug-Tread was a great beer, and loved the fact that Beau’s is a local brewery, what I didn’t realize was that, during my research for this post, I would discover a whole new appreciation for Beau’s – the company. Their beer. Not just Lug-Tread. Beau’s offers an ever-growing collection of Year-Round Beers, rotating Seasonal Beers, their Wild Oats Series, and their Pro-Am Series. Don’t take my word for it – go take a look at all the varieties of Beau’s beer! Beau’s oozes FUN. A very grown-up, responsible kind of fun. From their fabulous website, to their fun store full of Beau’s merchandise, to the fantastic graphics and names on all the craft brews they sell…Beau’s will make you smile. Beau’s doesn’t just brew great craft beer – they also host great events, like Beau’s Oktoberfest! 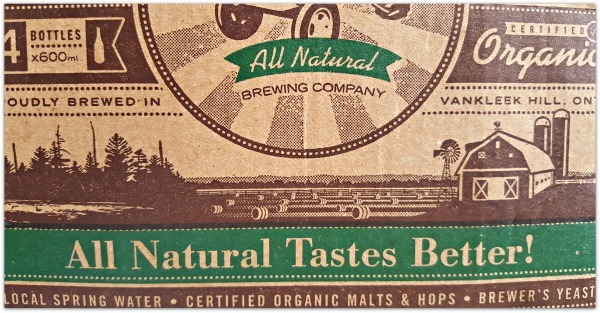 Did you know you can visit Beau’s All Natural Brewing Company and take a tour? 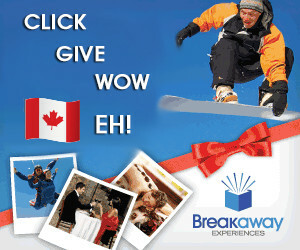 Brewery tours are FREE! 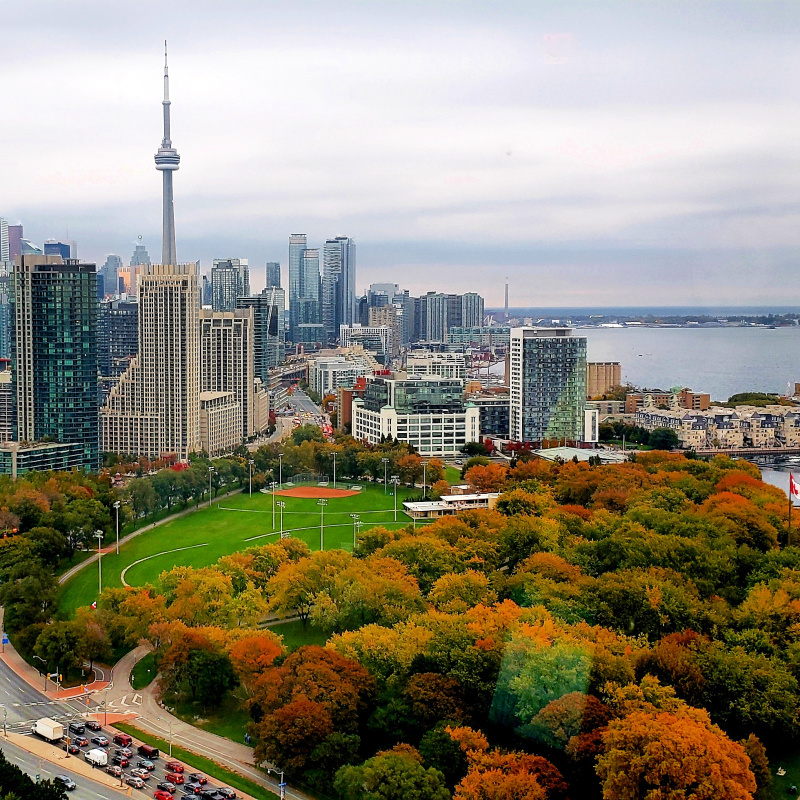 Are you a craft beer lover AND a foodie? You might want to browse these Beau’s recipes! Did you know that Beau’s is employee owned? Now, just because I speak of Beau’s being a local (Ottawa) craft brewery, doesn’t mean you can’t find a Beau’s craft beer near you. You’ll find Ottawa’s official beer at various beer retailers in select provinces across Canada – and even in New York State! Check out the Beau’s Beer Finder to see if you can grab some Beau’s near you! Be sure to like Beau’s All Natural Brewing Company on Facebook, and follow Beau’s Brewery on Twitter and Beau’s All Natural on Instagram to stay up-to-date on everything Beau’s! 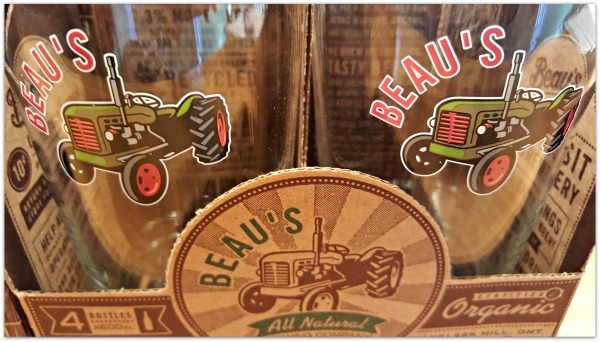 By the way, take another look at all my photos of the Beau’s packaging…you may just learn a few more things about Beau’s you didn’t know! 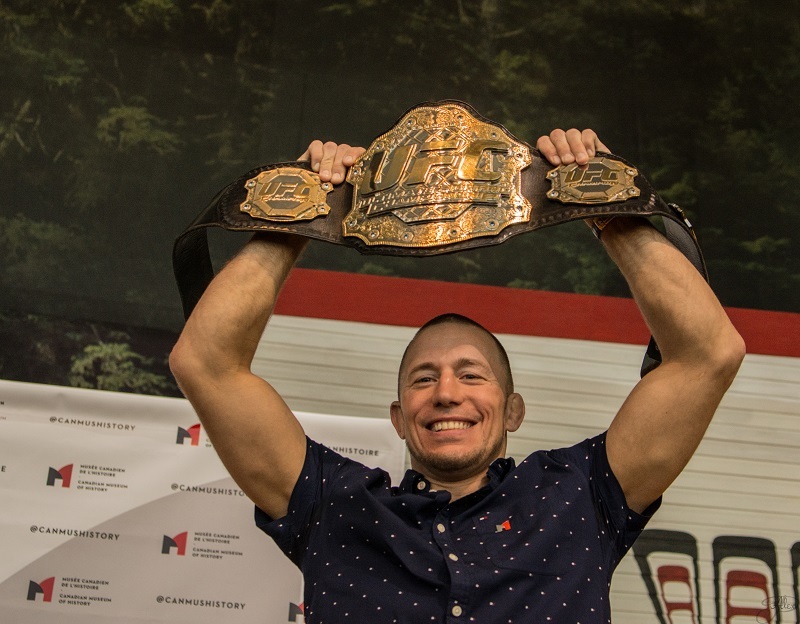 I’m thinking it’s time for another one of my favourite Ottawa-born comedians to get his own Beau’s beer too, don’t you Jeremy? 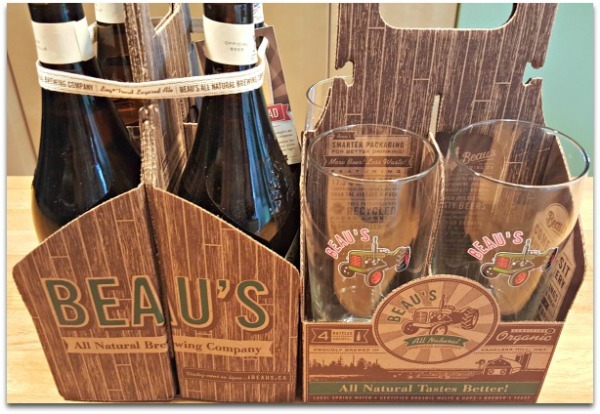 Have you ever tried a Beau’s beer? Are you a Lug-Tread fan? Do you prefer another type of Beau’s beer? 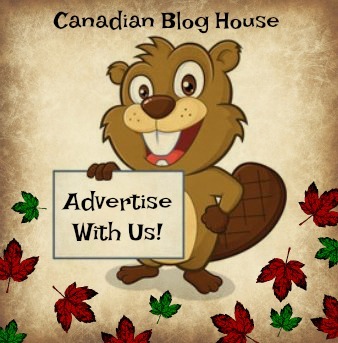 Disclosure: Canadian Blog House received the above products in exchange for this review. All opinions are our own. Beau’s is one of my all-time fav Ontario beers. I’m not big on Lug Tread, but that’s because I’m not really kean on lagers. Kissmeyer: Nordic Pale Ale is one of my favs, and I also really loved their Patio Saison. My husband and I went to a “beer dinner”, where every course was paired with something from Beau’s. The Beau’s rep was there and he was super knowledgable and fun to talk to, you could really see the enthusiasm for what they do. So great to hear how much you love Beau’s beer, Deanna! I must try Kissmeyer – I haven’t yet and I enjoy a good pale ale. Love how you got to go to a beer dinner with pairings from Beau’s – and a Beau’s rep! Thanks for stopping by to share that!